According to the anthropologist Hoebel, culture is an integrated system of learned behavioral patterns which are characteristics of members of society and are not the result of biological inheritance. Sometimes culture is thought as something consisting of tangible or symbolic elements such as artifacts, tools, or other tangible cultural components. This is why when we talk about culture, images of peculiar dresses, turbans, hats, caps, architecture, dialects, music and festivals come to our mind. But, these are external facets which reflect deeper aspects -- values, perspectives, symbols and behaviors that distinguish one community from the others. Diversity of cultures in the world has its own importance. It means varying ways of doing things in life. So, this is why social scientists are of the view that when a culture or language dies, humanity actually loses a way of doing things. From the Akkadian, Babylonian, and Assyrian empires of Mesopotamia to the Roman Empire, from Egyptian Pharaohs to American Red Indians and from the Shang Dynasty of China to the Japanese Samurai, we see a multitude of human civilizations and cultural colors. The Indus valley, the Tigris–Euphrates region, the fertile banks of the Nile River in Egypt, the Yangtze River valley and the Yellow River basins in China, the northern portion South America, sub-Saharan Africa and Central Mexico have been the cradles of human civilizations of ancient times. 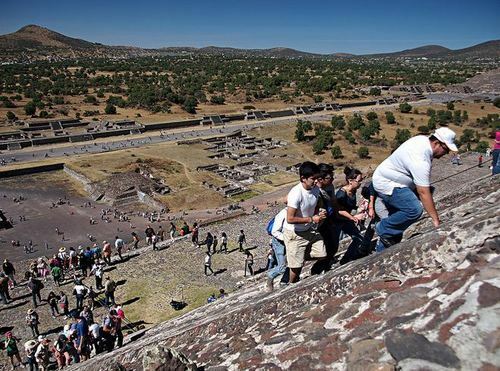 Mexico occupies an important niche in history as a centre of human civilization. 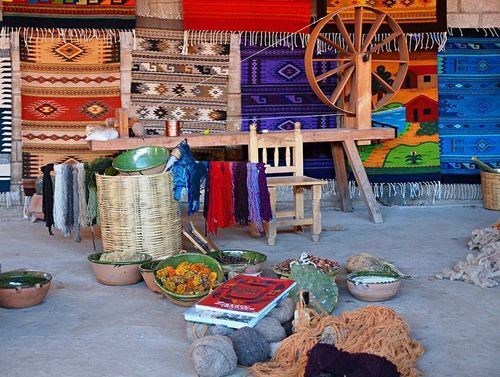 We can say that modern Mexico is a blend of many ancient civilizations and cultures, including the Olmec, Zapotec, Toltec, Mayan, Aztec, Inca, African, French and Spanish. This story reflects our discussion with Dainis Matisons who visited Mexico in 2012 in order to explore its rich culture. Let us begin by introducing our interviewee. Mr. Matisons was born in a small city – Saldus, Latvia, in Northern Europe. His family has eventually moved to a place of blue lakes --Rezekne – a city in the heart of Latgale. Here he spent all his childhood and school time. When he grew up, he joined the Soviet Army -- something he now considers to have been the worst part of his life. Then, he worked as technologist in a large wood processing company in Latvia. Now he is a lecturer at the Latvian Photo Academy and instructional center. He is fond of traveling and exploring the lifestyle of different countries. 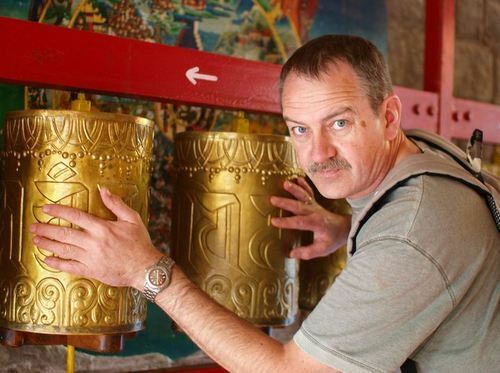 He has been to China, India, Egypt, the Dead Sea region, Estonia, Lithuania, Ukraine, Belorussia, Georgia, Russia, Germany, Austria, the Czech Republic, Norway, Finland, Sweden, Italy, France, Croatia, Turkey, Egypt, Ireland and England. By visiting all these places, he tried to captures the colors of various cultures around the world. He wanted to know how people lived and worked in these countries. This yearning to explore diverse forms of human life took him to Mexico last year. He says that the Mexican culture varies from the place to place. The majority of people speak Spanish. Mexico is the largest Spanish-speaking country in the world. There are two streams of classes; one being very rich and the other, very poor. This disparity is the result of an unequal distribution of the wealth. 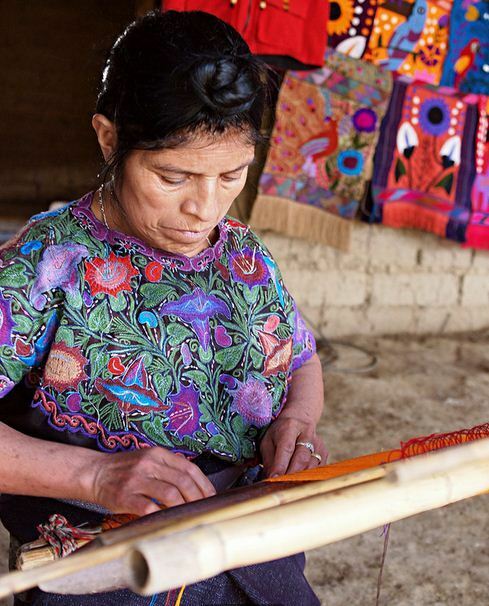 The people of Mexico still keep old traditions in their lives. For instance, they continue to make things with their hands. They can give you a souvenir which was made only for you. People give much importance to hierarchy and the family structure in every matter of life. They believe in respecting their elders and taking advice from them in all the important aspects of existence. Breaking the hierarchical chain is often considered as bad manners. Extended families are preferable over nuclear families because they provide stability. Mexicans consider it a duty to help family members. Families help other relatives in getting jobs, financing for studies and other large purchases. They host parties at their homes making the visitors more comfortable. Male supremacy is prevalent in Mexico. The father plays an authoritative role and makes all the key decisions of the family. Most of the women work in outside jobs but still a large number of them prefer to work at home. In addition to familial loyalty, Mexicans are traditional in their etiquettes. Talking about the latter as well as the local customs, Dainis explains that when women meet in social events they usually pat the forearms rather than shake hands. Men do not shake hands until they know each other well. In social gatherings, Mexicans like to introduce themselves when the gatherings are large while in short meetings one person introduces all the members. When someone finishes eating, they place their spoon or fork across the plates with the prongs facing down and the handle facing right. When they are in business communication, Mexicans are usually judged by the person who introduces them and changing the first impression is almost impossible. The right connections facilitate business success. It takes several meetings to come to an agreement. Face-to-face meetings are preferred over telephonic or email conversations. Mexicans are status conscious, therefore someone must be there who is an executive to hold the delegations. Doctors, Engineers and other authoritative professions are held in the highest regard. There is one aspect in which Mexicans living the urban areas may be called modern -- dresses. 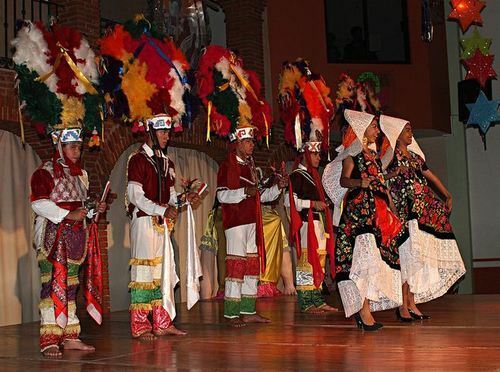 Generally dresses show American and European influences on the lives of the Mexican people. People wear trousers and shirts. 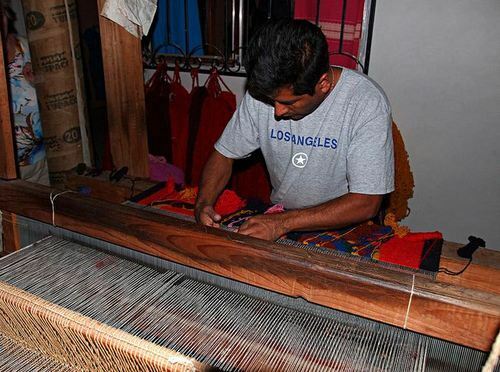 In rural areas, men wear traditional clothing called Sarape which is a large blanket cape. 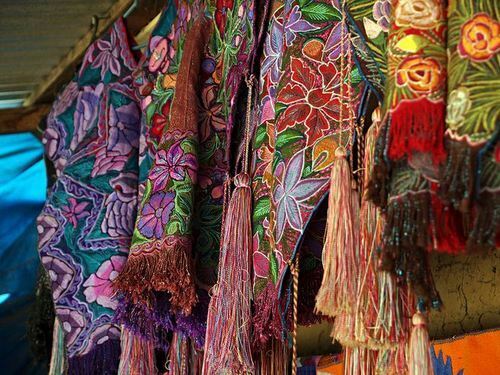 Women’s wardrobe consists of skirts, capes known as 'quechquémitls' and shawls called 'rebozos'. 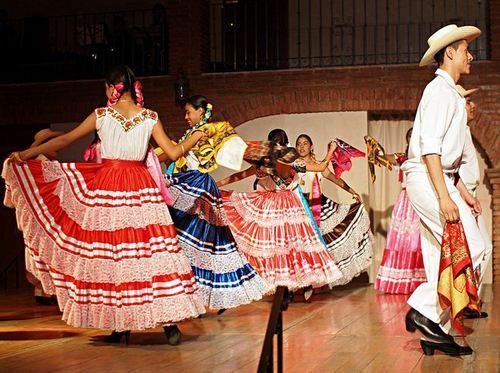 Mexican culture has undergone incredible vicissitudes over the past few decades. It varies throughout the country. Modern industrialism and the 'global village' concept have affected Mexican culture. In fact, the modern world seem to shrink . As contemporary means of communication eliminate distances, regional variations may merge into a universal human culture. But, having a universal culture does not mean total elimination of regional cultures. Both can coexist. In this way, we shall have cultural beauty in the form of regional variations.